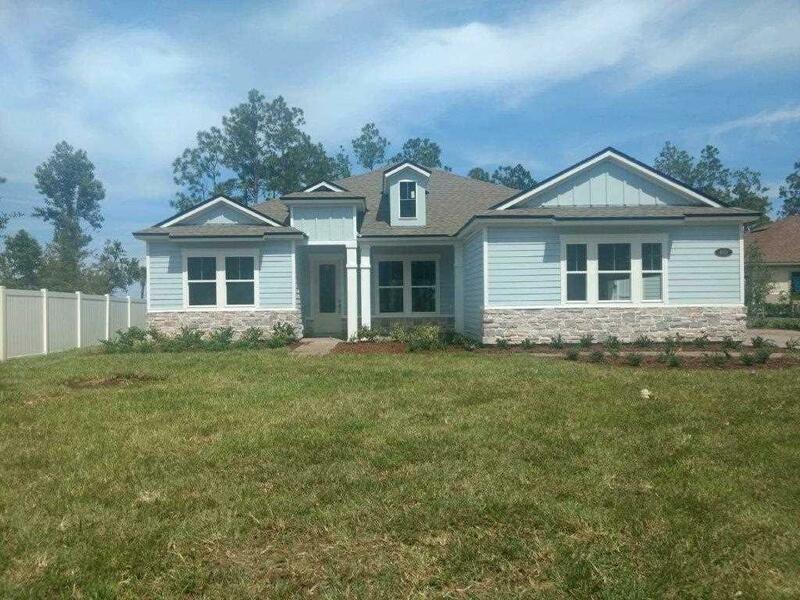 Isle of Palencia is an unique enclave of distinctive new homes, featuring spectacular marsh views! Emerald Homes is offering over sized homesites with gorgeous coastal views at surprisingly affordable prices, all inside the pristine gates of Palencia. Let Emerald Homes build your dream home today. Palencia is well known for its scenic natural setting, abundant amenities and magnificent home sites. The amenities of Palencia are far beyond the ordinary, from championship golf, tennis, swimming and fitness, sports fields, club facilities and 8 miles of inviting nature trails and boardwalks. Completion= Ready! CDD BOND PAID OFF!